Remarkable pictures of the 2016 British pool and hot tub awards provide a fabulous taste of what the world of pool designs has to offer. As the summer warms the gardens of Britain, people habitually move their lives outside – and if you ever needed an incentive to enjoy an alfresco lifestyle the winning entries from the British Pool & Hot Tub Awards by the UK Trade associations BISHTA and SPATA, provide a fabulous taste of what the UK’s world of wet leisure has to offer. 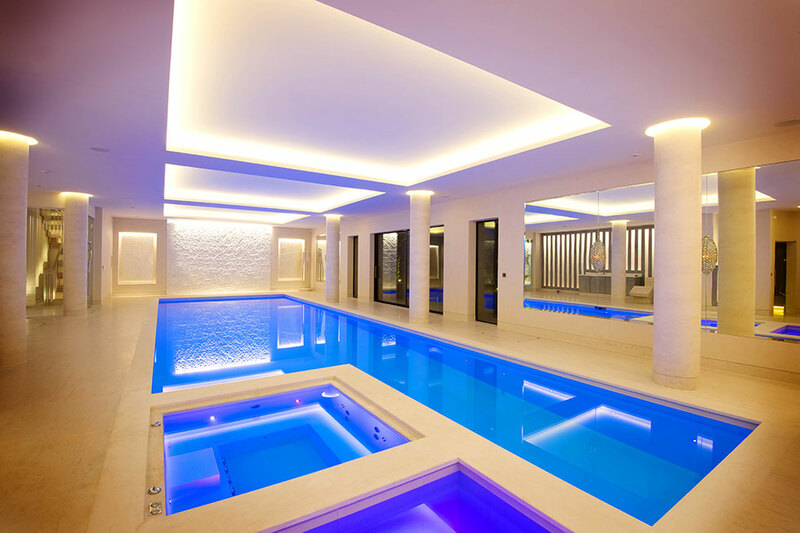 This year, in swimming pool designs, contestants have reached new heights in design and technology.The British and Irish Spa and Hot Tub Association (BISHTA) and the Swimming Pool and Allied Trades Association (SPATA) are the relevant trade associations upholding standards for swimming pool designs and spas within the industry. 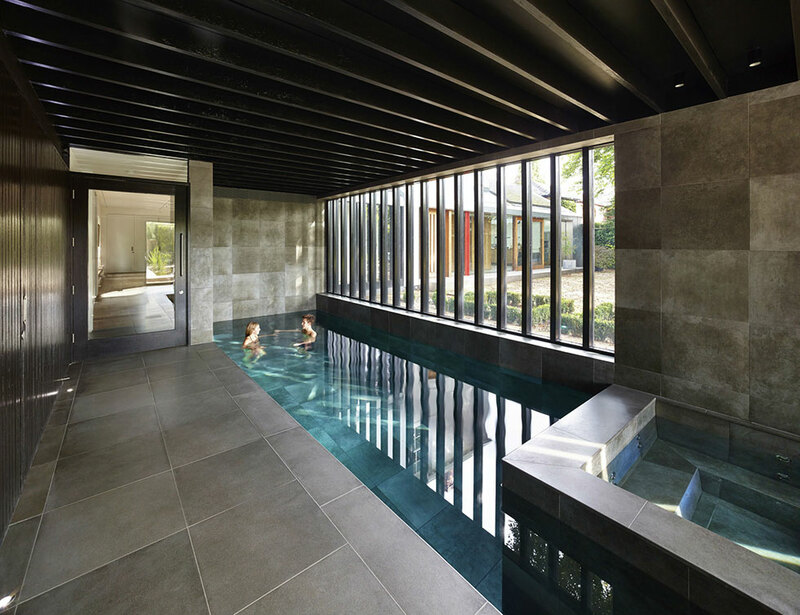 These annual awards highlight the achievements of the wet leisure industry, by showcasing the best examples of pool design, construction, installation and innovation – and they provide the perfect gallery for consumers to pick their dream project from trade association approved companies. Chris Hayes, Managing Director of both BISHTA and SPATA, says, “We congratulate all the winners of the BISHTA and SPATA Awards this year. 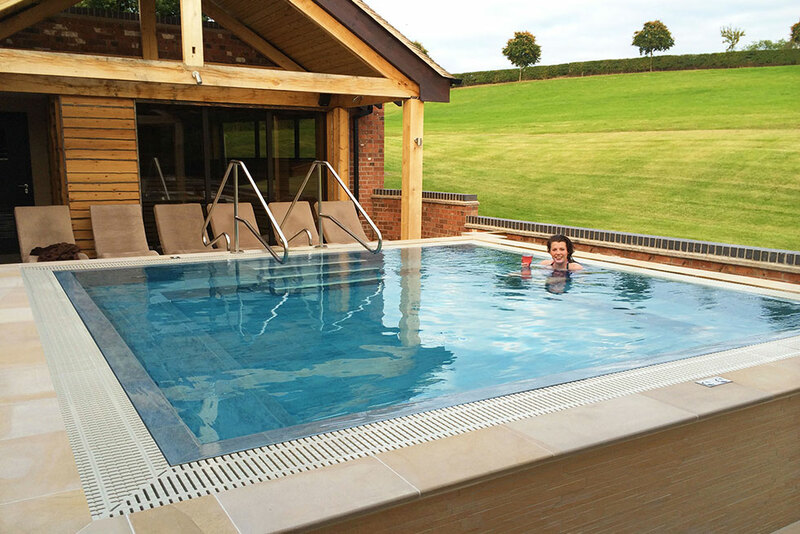 BISHTA represents over 100 specialist hot tub companies across the British Isles and SPATA represents in excess of 170 companies. As we set our standards high for both trade associations, the award winners keep coming up with even more fabulous entries! 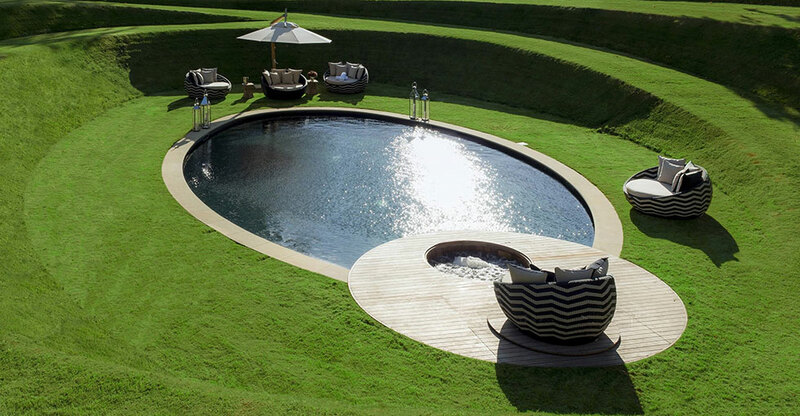 The outstanding quality of submissions of pool designs, this year has certainly created some stiff competition, making it a difficult job for the judges in determining who should receive what level of Award! 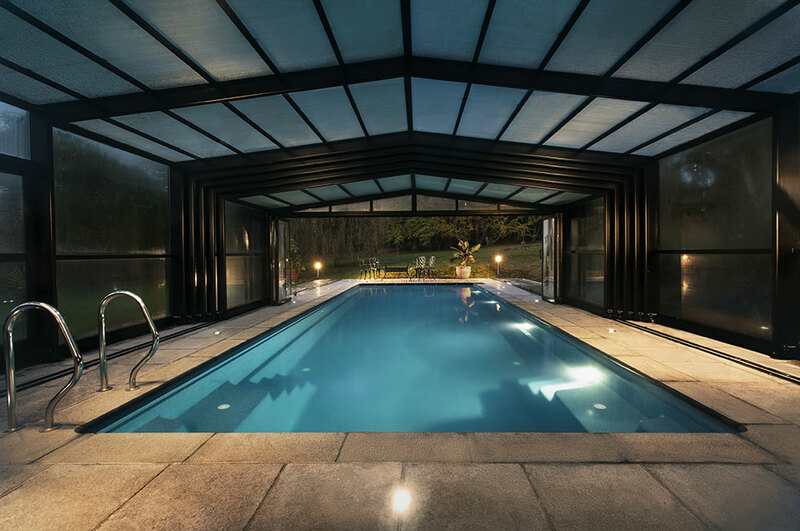 The high quality of the entries in swimming pool design will aid us in showcasing what our members can do for their customers and why it is so important to choose a BISHTA or SPATA member to turn your dreams into reality”. The quality of the 2016 winning pool designs entries are clearly outstanding. 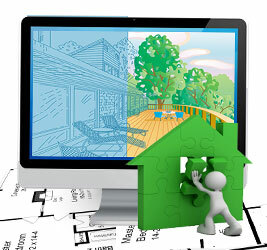 Each project generates the lifestlye aspiration of a holiday or spa feel in home or garden. And whilst some of the winning projects represent the high-end of the industry, owning this kind of facility needn’t cost the earth. 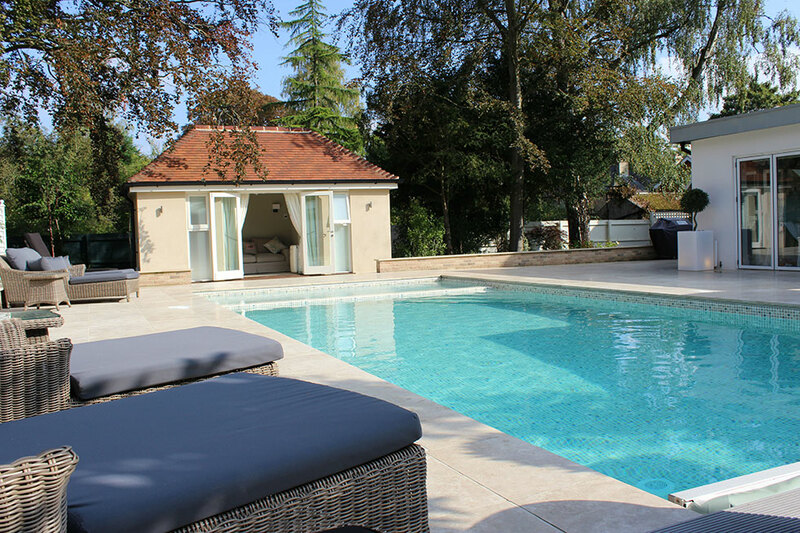 According to industry data, the running costs of a standard hot tub range from a variable £1 - £1.50 per day (depending on outside temperature and amount of time used), and an indoor domestic pool at about £7.50 per day, compared with about £5 per day for an outdoor pool. Its not surprising then that an ever increasing number of people are looking to splash out on the 'health and wellness at home' trend.